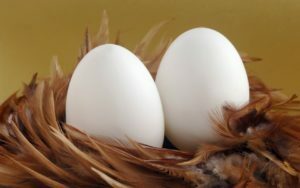 Out of all the available food items in the market, eggs are the ones carrying highest protein quality. One serving offers almost six grams of protein or around thirteen percent of the daily recommended value with the yolk carrying almost half. Eggs are completely natural and contain no carbohydrates as well as sugar making it perfect for all the fitness freaks. Eggs yolks are extremely rich in vitamin B which helps to convert food items into energy, thereby imparting immense energy to the masses. This is the best available natural source of protein. You can consume the egg whites in quantity to meet the regular requirements of proteins. Eggs also help one to maintain strong bones as they are rich sources of Vitamin D.
Eggs are consumed on a regular basis worldwide as these are the best natural protein sources which are essential in maintaining healthy muscles especially post an intense session of workout. Eggs are good to be consumed by all age groups. Yogurt is prepared from milk that contains around eighty-one percent of water, four percent of carbohydrates, four percent of sugar, five percent of fat as well as nine percent of proteins. One hundred grams of serving of yogurt imparts around ninety-seven kilocalories of dietary energy. 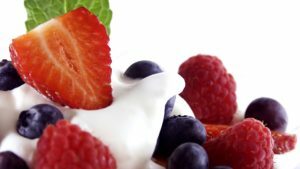 A Daily Value proportion of yogurt is an extremely rich source of vitamin B12 and riboflavin comprising thirty-one percent as well as twenty-three percent of Daily Value respectively with moderate quantities of phosphorus, selenium, and protein. Oats are the nutritious grains from the cereal plant called Avena Sativa. Oats are first milled and steamed followed by heating and cooling in a kiln. Then these oats are rolled and ground which in turn produces flakes or flour. 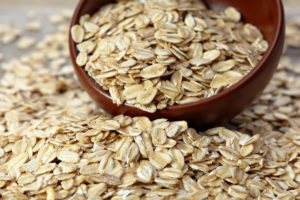 One hundred grams of serving of oats offers sixty-six grams of carbohydrates. 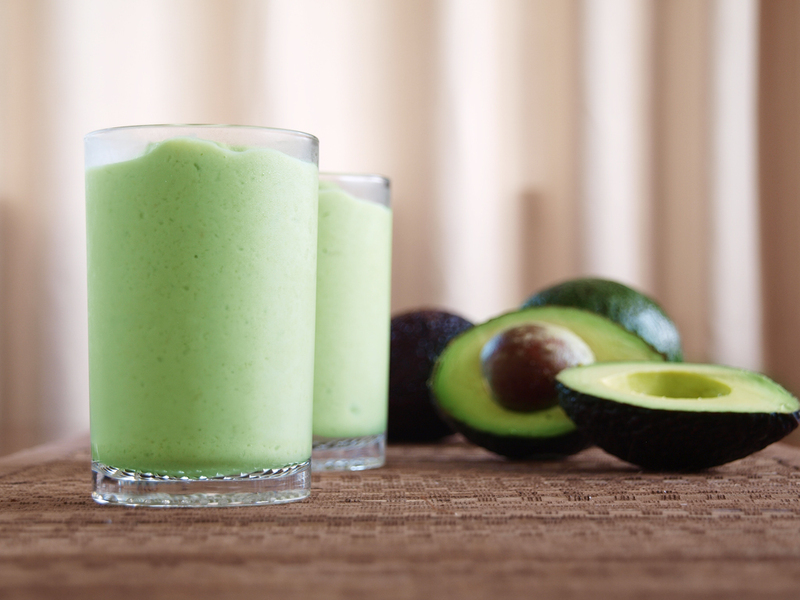 It also contains Thiamin, Riboflavin as well as Niacin which releases energy from food items. Nuts provide high energy based on its high-fat content. Nuts impart a huge amount of proteins and also contains carbohydrate as one of the macronutrients. 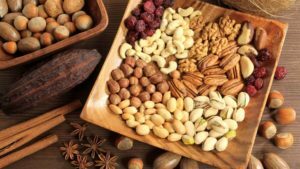 Nuts also provide other macronutrients such as proteins, as well as fats which combinedly impart a huge amount of energy and can be easily carried occupying a small amount of space. One can have these nutritious food items while on the go or even soak these overnight and consume in the morning. 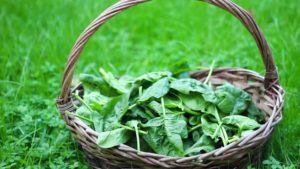 Spinach is a rich source of folate which turns edible items into energy. Additionally, spinach along with other leafy vegetables are high in water content which helps one stay hydrated all day long. Dehydration is the cause of fatigue in many cases hence spinach can be your savior in long working days. 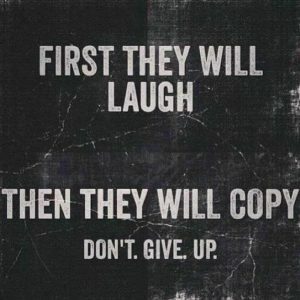 Spinach also imparts a fullness feel which steadily increases energy. Spinach also contains iron which serves to transport energy imparting oxygen to the body cells. 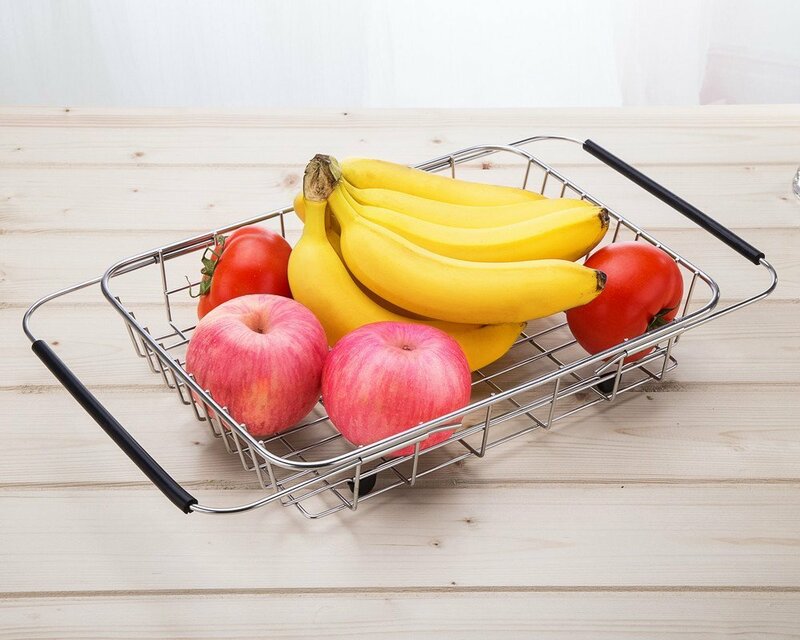 This iron can be easily absorbed by pairing it with vitamin C rich edible items such as citrus fruits. 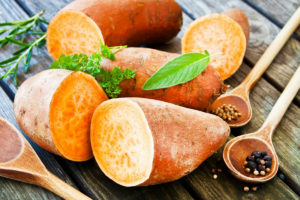 Sweet Potatoes are rich in complex carbohydrates, vitamin A as well as Vitamin C which are the best sources to keep away fatigue. Complex carbohydrates are capable of releasing glucose into the body more gradually than other refined forms of carbohydrates. These are immensely rich in starch which in turn is capable of imparting instant and constant energy. 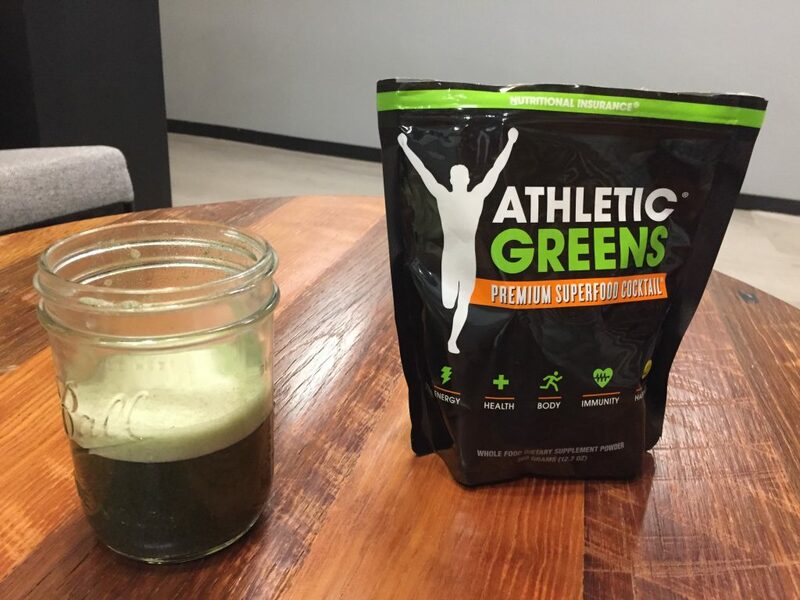 These are the perfect blend of taste and nutrition that gives healthy alternatives to people. These can be used instead of potatoes to prepare french fries that are sure to be loved by all age groups especially the little members of your family. These are high in fiber and also help one feel fuller all day long. 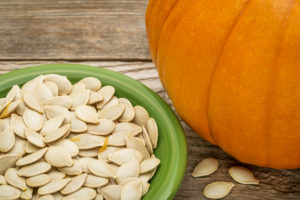 Roasted seeds of the pumpkin are capable of imparting huge amounts of energy boosts which are also rich in proteins, fiber and healthy fats which makes one feel full and energy packed all throughout the day. Pumpkin seeds are also rich in other nutrients like zinc, phosphorus, magnesium as well as manganese which offer additional energy. Beans are those edibles which along with imparting energy also provides several other benefits which help one fight fatigue to the core. Beans offer a stable source of constant energy owing to its unique nutrition composition. It comprises of high fiber and a great balance of proteins as well as carbohydrates. 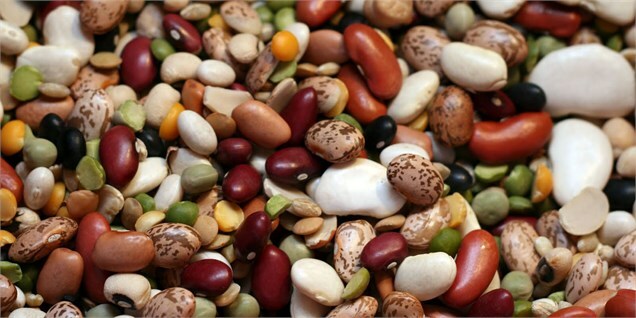 Beans are also a rich source of minerals such as copper, iron, phosphorus, potassium along with magnesium. Soybean is nutritious of all having high amounts of tryptophans. These also help to maintain a good digestive system along with imparting constant energy. 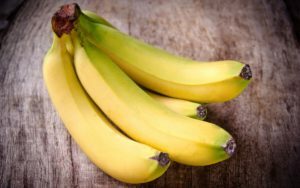 Bananas are greatly consumed for energy boost post high-intensity workout sessions. These are packed with carbohydrates and potassium. Potassium is a nutrient that keeps the body fatigue free. Having this highly nutritious fruit after a workout session help to restore the muscle energy that one loses while performing vigorous exercises. 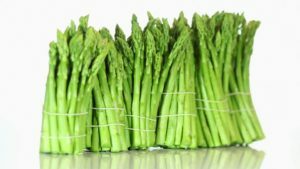 The natural green vegetable is a high vitamin B source that boosts energy levels by converting carbohydrates into glucose. 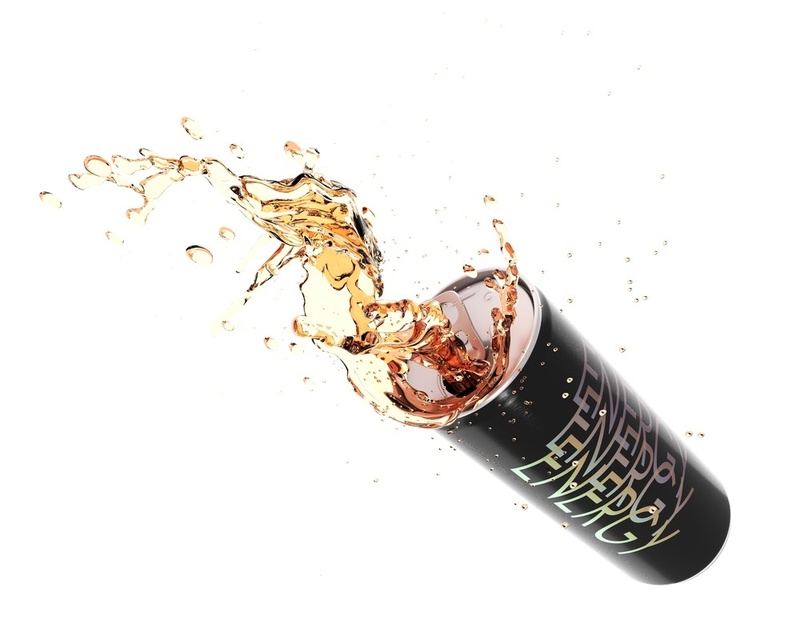 Glucose being the fuel of the body keeps it highly active and energetic. It is fibrous as well that keeps the blood sugar level steady. Hence, add this amazingly nutritious vegetable to your salad and keep yourself energetic all throughout the day. 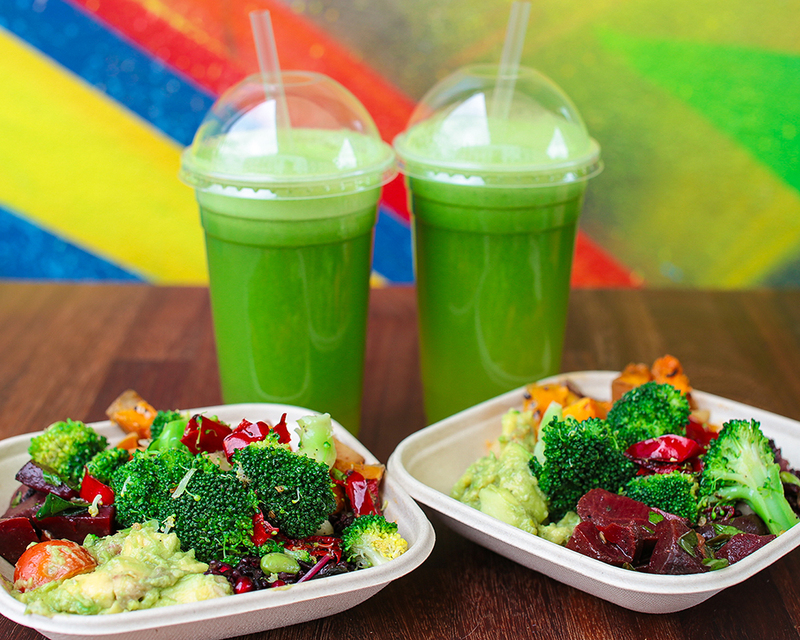 Healthy food items are many and one can easily make their choices owing to the kind of taste that suits their tongue. These food items along with imparting energy also give one a healthy body hence adding years to one’s life.